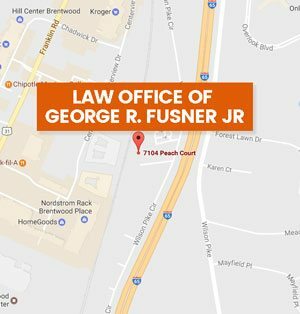 Articles | Law Office of George R Fusner Jr.
How Do I Know if My Auto Insurance Will Protect Me if I am Involved in an Accident? 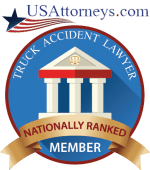 What Should I Do if I Caused a Car Crash in Brentwood, TN? 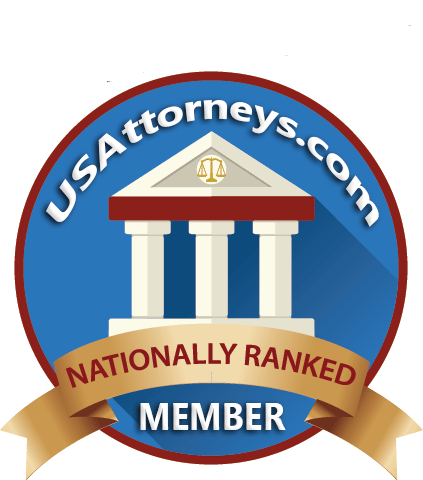 Is My Teen Driver Covered by My Auto Insurance if They Were Involved in a Car Wreck?